You’ll notice your energy levels rising which’ll definitely help you push yourself in the gym. 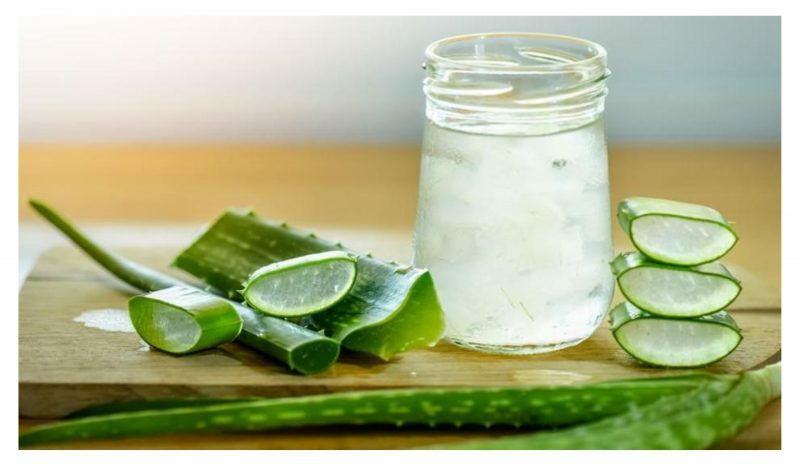 Additionally, the aloe juice will also help take your metabolism up a notch which will help you lose weight faster. Aloe gel has laxative properties, so make sure that you check with your doctor before you start consuming it in case you are allergic to it. Gulp down the mix. You are ready to take over the world now! This is one of the tastier versions of this super smoothie. Your journey towards a healthy body has begun. We want you to enjoy every bit of it! Gulp down every single bit of it. Trust me, you don’t want to waste it. It’s that good. Throw these ingredients in a blender and blend till you have a smoothie. The fragrance of the smoothie itself will make you want to gulp it as soon as possible! Don't keep this to yourself! that I was looking for! this website. Thanks, I will try and check back more frequently.